ever since the first Twilight was released i have been interested in giving mark. products a try. what's the correlation? 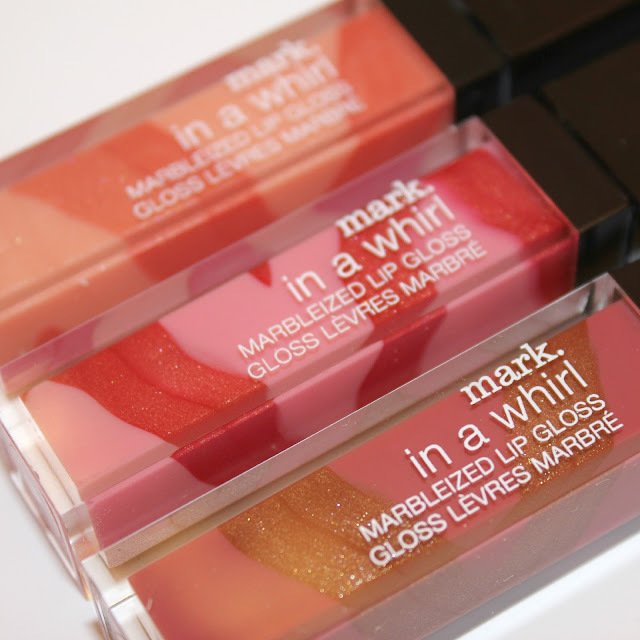 Ashley Greene was/is a spokesperson for mark. and that girl makes any cosmetic look good. in case you were wondering, i am a fan. mark. cosmetics are available online or through a representative sales program. 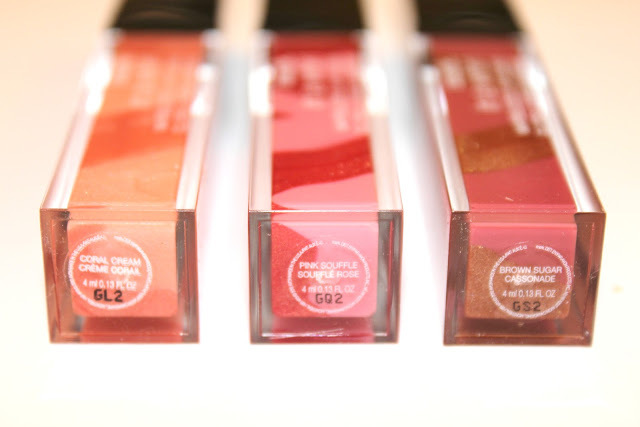 the products used in today's tutorial are the eyeshadow palette trio and the in a whirl lipgloss. on to the tutorial. i call this the hollywood holiday eye as its shape is wide and extends towards the brow, much like most of the eye makeup trends we are seeing on the red carpets. braving this style can be a bit scary at first, but sticking with neutral easy to wear colors like mark. eyeshadow trio makes it a cinch. apply silver as a highlighter starting at the inner corner of your eye to the middle of eyelid. using the green shade apply from the middle of the eyelid extending outwards towards the brow. 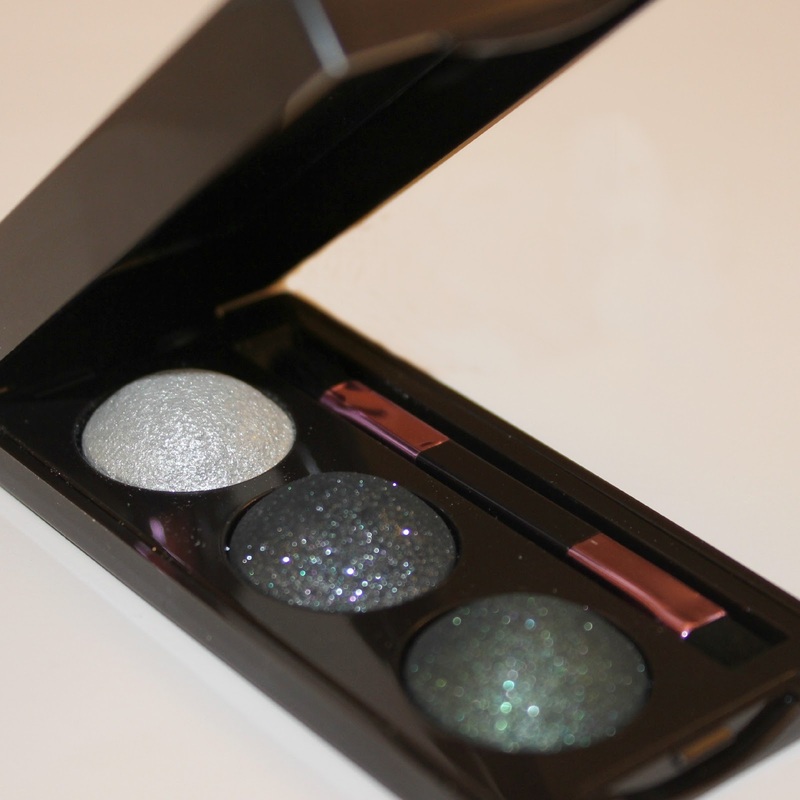 with the darkest color (blue/black) apply to achieve a smoky feel to the outer edge of eye. contour the crease with a neutral brown. this helps the colors blend into the eye. You have the prettiest eyes!! They look great!